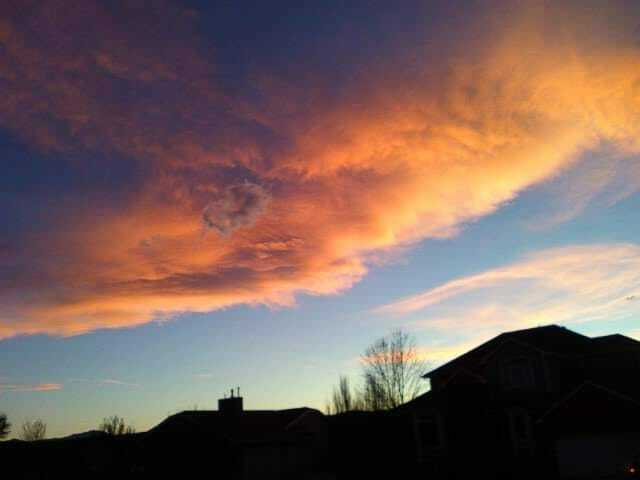 Colorado sunsets are among the best in the world. This is a factual fact and definitely not just our opinion. There’s nothing more romantic than when Mother Earth paints the sky with pink, orange, purple and red. The colorful show changes every day and even minute to minute, thanks to the mountains and their interaction with the clouds. Set an alarm: On Valentine’s Day this year, the sun sets at 5:34 p.m. But being this close to the mountains has its own challenges. You can’t exactly see the best angles of the sunset from every place in Boulder. In fact, this is one instance where we prefer to back up a little bit and drive eastward to get the full panorama. 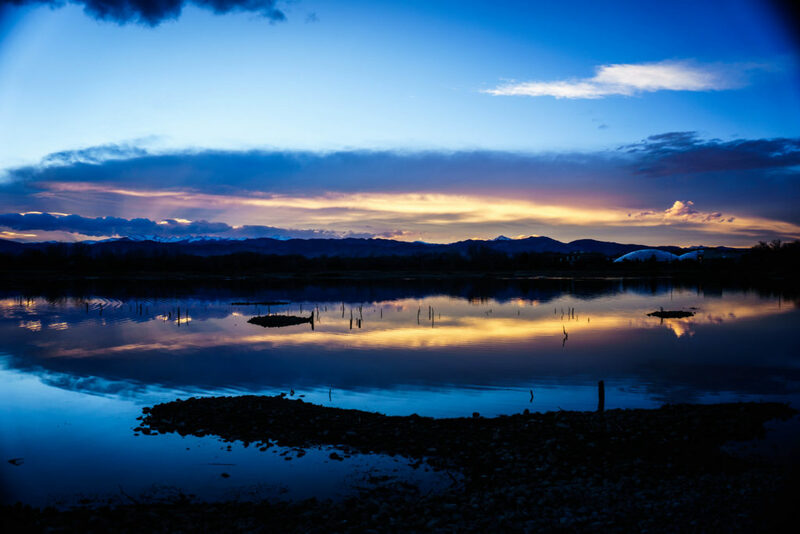 Whether you’re looking to catch the setting sun for a romantic gesture, for a photo shoot or just for simple enjoyment, here are some of the best places in Boulder County to view the sunset. 1. Corrida, 1023 Walnut St., Unit 400, Boulder: This Spanish-inspired steakhouse is perched on the top floor in downtown West Pearl. If the weather’s warm, grab a table on the large patio with panoramic views of the mountain range from north to south. If it’s chilly, you can see get full Flatiron views via the oversized windows inside. 2. 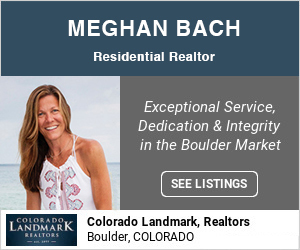 Chautauqua Park, Baseline and Ninth Street, Boulder: This historic park, lined with cottages and hiking trails, is at the base of the Flatirons, so views will be up close; they might also be limited, depending on where you are. We recommend going for a hike through the open space (obviously stay out of tree cover if you want to see the sky). 3. Realization Point, ¾ mile up Flagstaff Road: This trail has several great perches on the western side of the Flatirons where you can watch the sun go down. 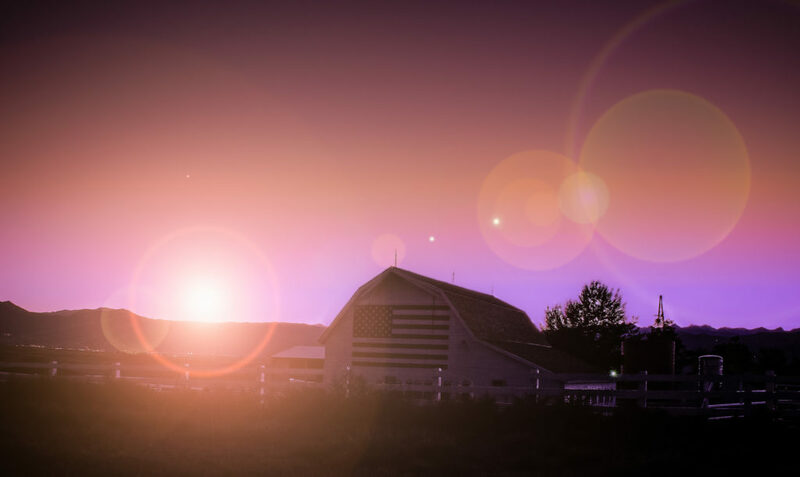 Bring a picnic to one of the historic picnic structures for a romantic dinner as the sun goes down, assuming the weather permits. Up here, you’ll find the Sunrise Amphitheater. Too bad it’s not the Sunset Amphitheater. 4. 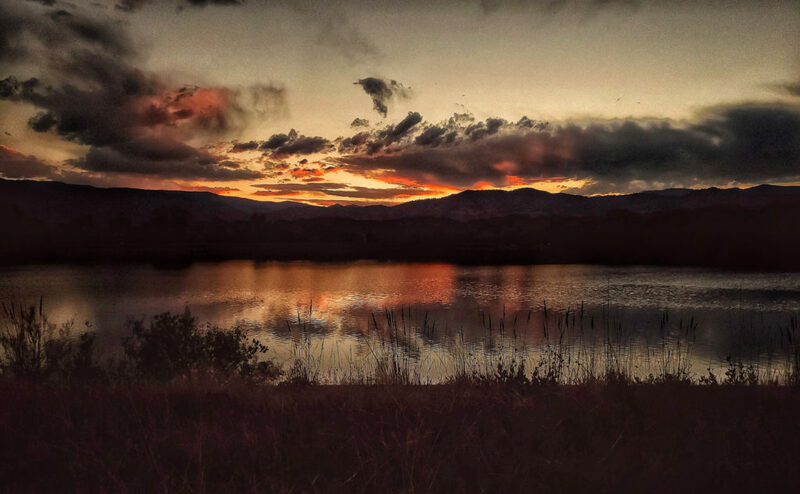 Hayden Lake Area, Boulder County: There are many smaller reservoirs around Boulder County that make lovely stopping spots to watch the sun drop behind the mountains. Hayden Lake (a reservoir near the Boulder Municipal Airport) is a lesser-known one. 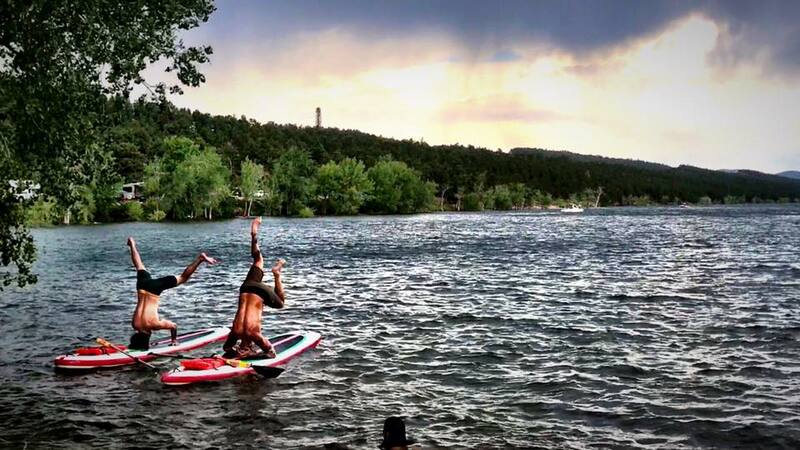 Here are other bodies of water in Boulder County. 5. 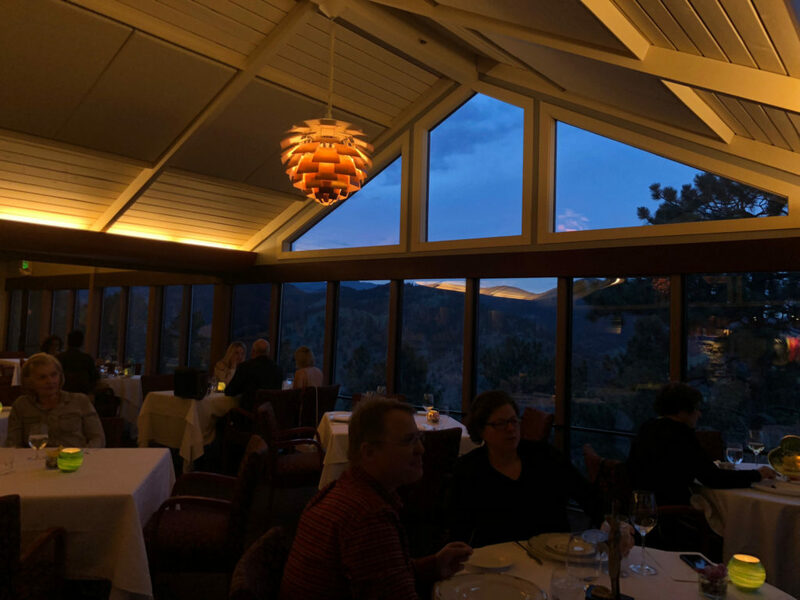 Flagstaff House, 1138 Flagstaff Road, Boulder: This high-end restaurant is famous for its views overlooking Boulder to the east, but you can also catch some killer sunsets from the right tables. You may have better luck heading outside to the patio for the sunset. 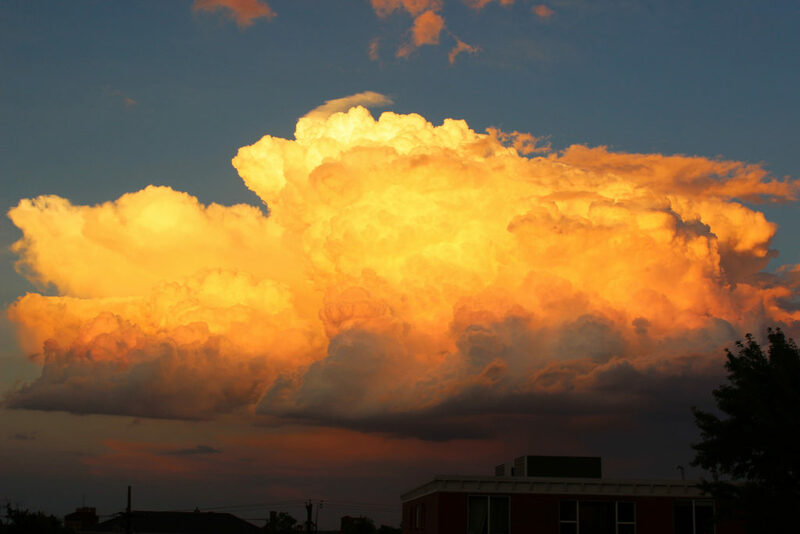 If you’re lucky, it will feel like you are sitting in the clouds, right in the heart of the sunset action. 6. 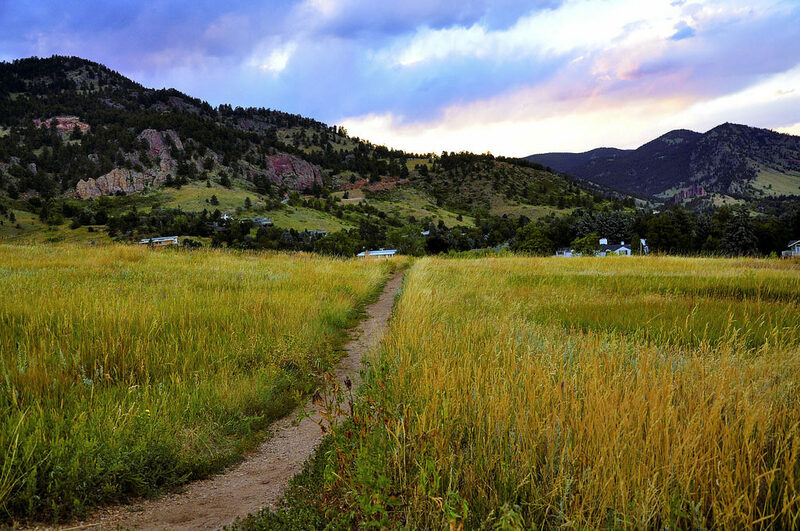 Walden Ponds Wildlife Habitat, Boulder County: Walden Ponds’ short (3-mile), easy trail is the perfect preface to a dramatic sunset. Make it a date and bring a picnic to enjoy under one of the picnic shelters, if the weather isn’t too frosty. Even if it is, you can park here and get a good view from your warm car. 7. 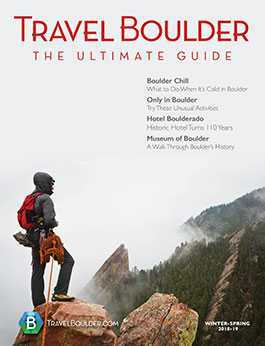 St Julien Hotel and Spa, 900 Walnut St., Boulder: Talk about romantic. 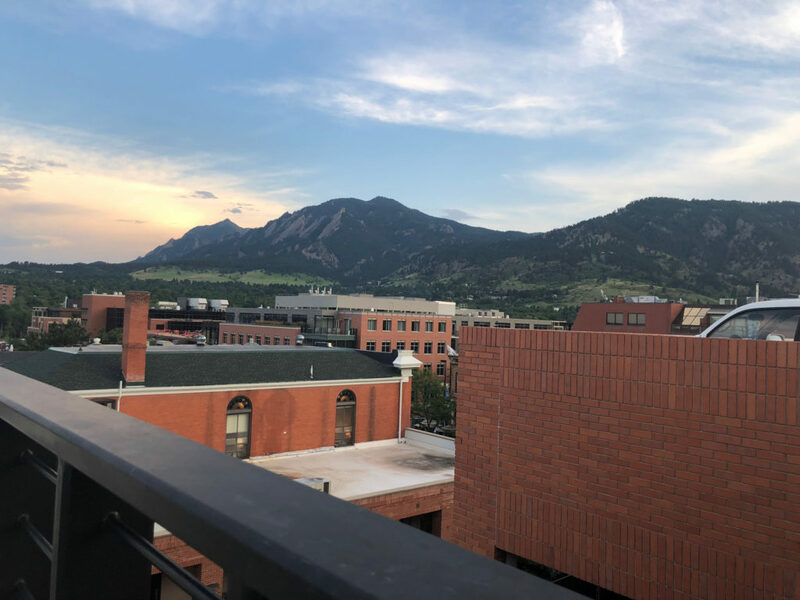 Request a room with windows facing the Flatirons and you can watch the sunset spread out across the mountain range from your comfy bed. The most dramatic part of the sunset often tends to be a bit north of the Flatirons, but hey, you’re in bed. Who’s complaining? 8. 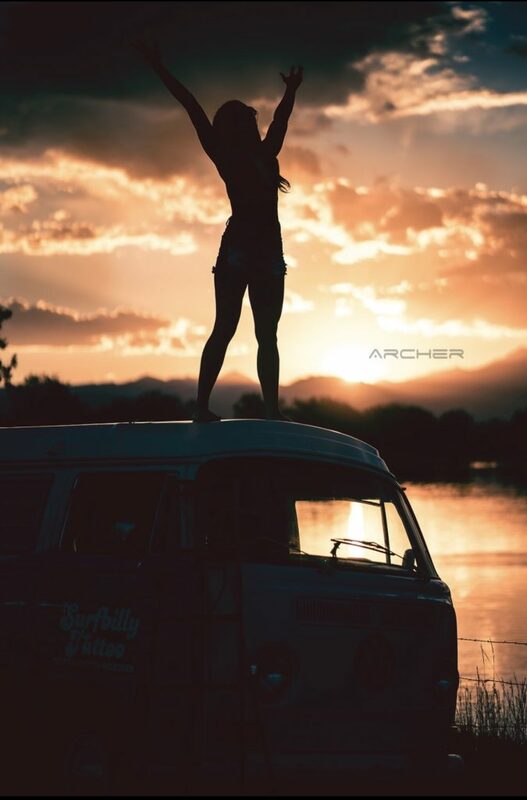 Union Reservoir, 461 County Road 26, Longmont: This is probably our favorite place to watch the sunset in Boulder County. Union Reservoir is a giant body of wake-free water that perfectly presents the full mountain range behind it. Drive around the lake on the dirt road until you’re more on the east side and park on the side of the road there for the best views. Note: You will have to pay a small fee to get in. 9. 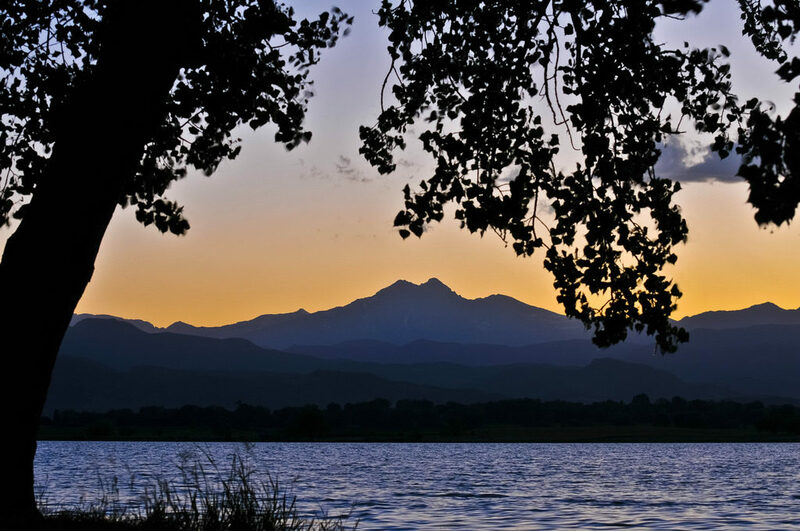 McIntosh Lake, 1905 Harvard St. #3.5, Longmont: Union isn’t the only beautiful body of water in Longmont. Check out the views from McIntosh Lake, home of a popular, 3.5-mile loop for hiking, too. It’s open until one hour after sunset. 10. 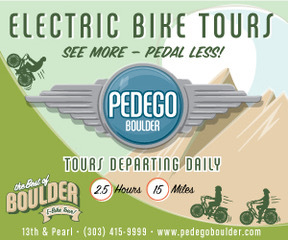 Legion Park, 7081 Arapahoe Ave., Boulder: This lookout is perfect. This park is built on a hill overlooking the city and Valmont Res. It’s far enough east to get those sweeping sunset views that make the best pics. Go hiking and plan a picnic if the weather is nice. You may even see wildlife while you’re sky watching. 11. Lost Gulch Overlook, about four to five miles up Flagstaff Road, Boulder: Drive a bit farther up the canyon for this awesome overlook. Be prepared for a steep road, though, with lots of switchbacks. Park in the dirt lot and then make your way to the cliff overlook. It’s short but rocky. You get that peace and solitude of being in nature without too much physical exertion. 12. Bummer’s Rock, Betasso Preserve: This is another good bet for a sunset in nature without a difficult hike or climb. It’s just a 0.3-mile trail with a quick climb to a rocky outcrop. Take it all the way to the end until you have good views to the west. 13. The Town of Erie: Head east to Erie and prepare for some dramatic sunset views that are a little different than what you might experience a bit north in Longmont. 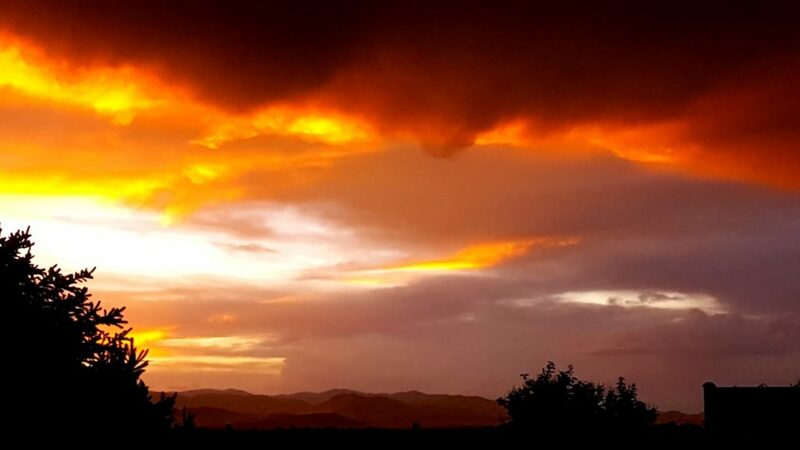 That’s one of the coolest things about a county that stretches along a mountain range: Every city has its own unique mountain views, which means unique sunsets. 14. Vance Brand Airport, 229 Airport Road, Longmont: Airport Road is a lesser-trafficked north-south road in Longmont that runs parallel to the Front Range. Pull off on the side of the road by this small airport (there is a small parking lot area off Airport Road where people like to stop to watch the planes take off and land), and you can enjoy a different kind of air show. 15. 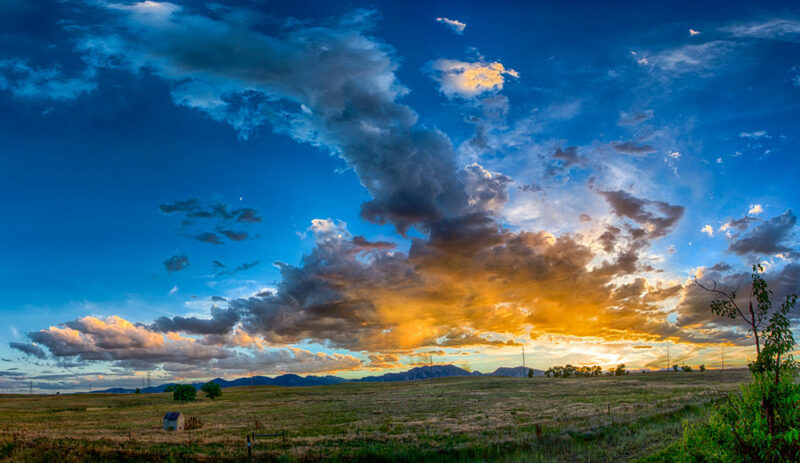 Highway 52 near Niwot: Niwot is a small town outside of Boulder, and you can often catch great sunsets from here. Cruise westward along Highway 52 as the sun sets and be prepared to pull over and gawk. 16. Carter Lake, Larimer County: Just outside of Boulder County, you’ll find Carter Lake, a great spot for camping, as well as catching some (descending) rays. While the water will be too cold in February to watch the sunset from a boat or stand-up paddleboard, hitch up an RV and snuggle up for the sun’s nightly show. 17. 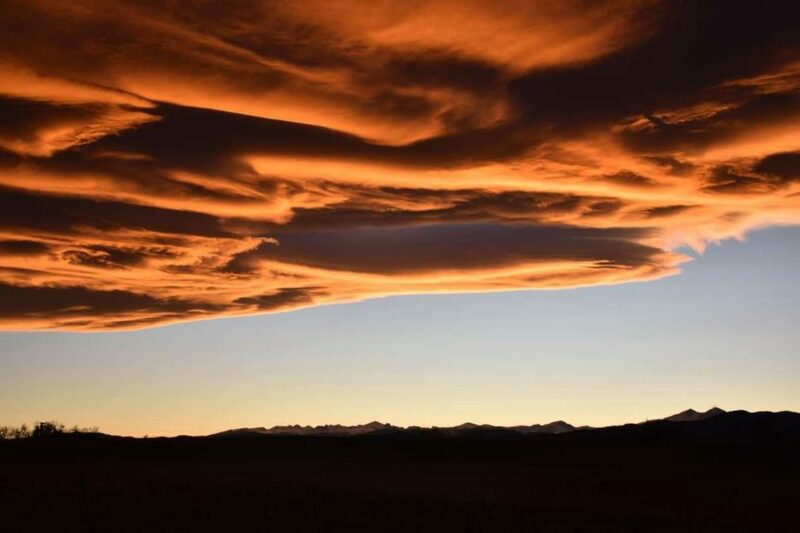 Larimer County: If you’re not opposed to venturing beyond the Boulder County bubble, south Loveland and the Berthoud area also are sunset hotspots. Nearly everywhere on the western sides of the cities boasts a view.